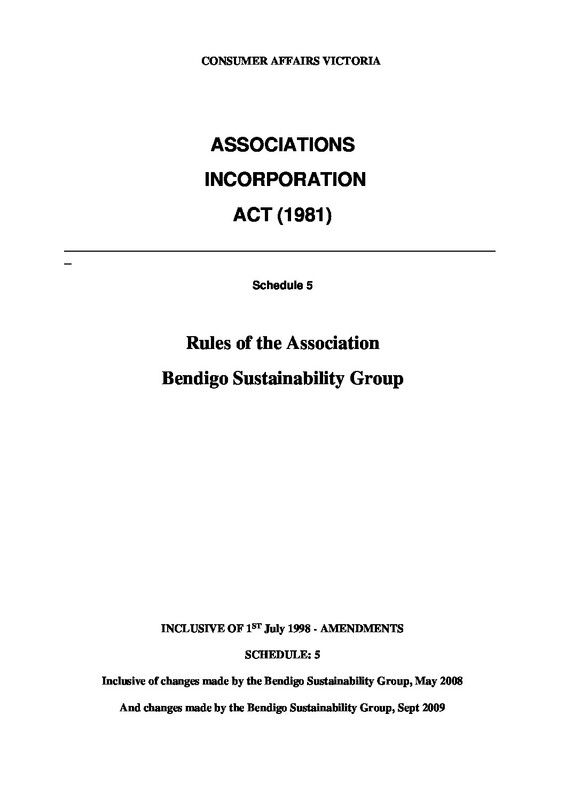 Bendigo Sustainability Groups is an organisation Incorporated under the Associations Incorporations Act 1981. 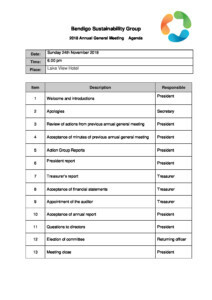 We are required to hold an annual general meeting for our members as per the rules in our constitution. The following documents form part of our current governance responsibilities. Please feel free to examine them. Please not that our constitution is currently under review by the committee of management. 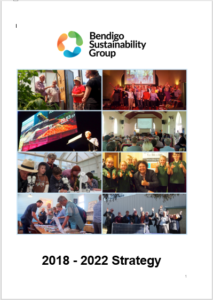 Please note that the full strategic plan is still under development.